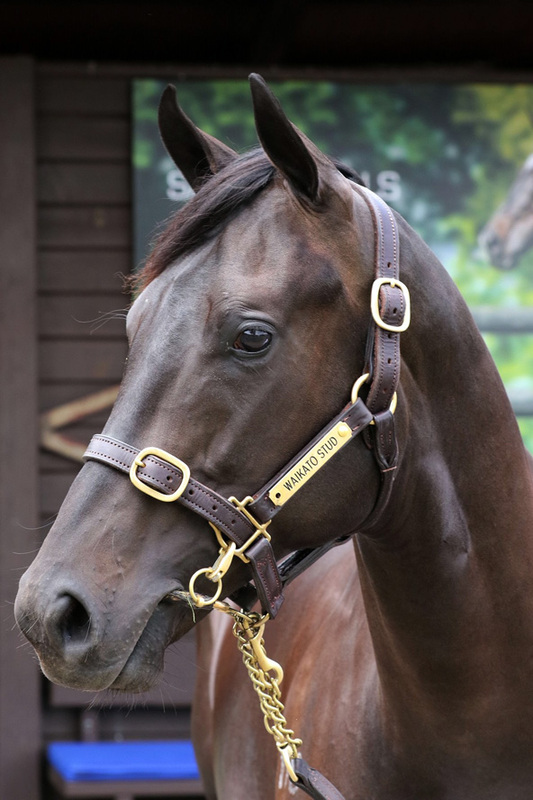 The 2019 Hong Kong Jockey Club’s annual showpiece, the Hong Kong International Sale was conducted on Friday evening 15 March at Sha Tin, with 27 lots offered for sale and sold for a Gross of HKD $116.2 million (AUD $20,899,281). The result of one particular Lot was of immense interest to the Team at Dynamic Syndications and when the gavel fell on that horse, there was enormous satisfaction. Two horses shared top billing. Lot 11, an O’Reilly full-brother to Australasian champion Sacred Falls and Lot 17 a Snitzel gelding out of the dual G1-winning mare Scarlett Lady, each sold for HKD $7 million (AUD $1,258,993). Andrew Harding, the Hong Kong Jockey Club’s Executive Director - Racing said: “The sale results are in line with our expectations. Nice types have been offered to our owners which is always the overriding objective of the Hong Kong International Sale. The night’s HK$4.303 million average was below the HK$5.203 million registered at the corresponding sale last March when 26 lots sold through the Sha Tin Parade Ring. The median of HK$3.9 million was down on the HK$4.7 million of 12 months ago. Mark Richards, the Club’s Executive Manager, International Sale, said: “We have seen in the sales around the world that people are particular in their purchasing. That was very much the same tonight. The top lots were very keenly contested and that is how it has been at pretty much every sale for the last year, so it was as we thought it would be here. However it was one particular Lot that had Team Dynamic on the edge of our seats in anticipation. Lot 19 - An unraced 3YO Brown Gelding by the now deceased New Zealand based sire O’REILLY. 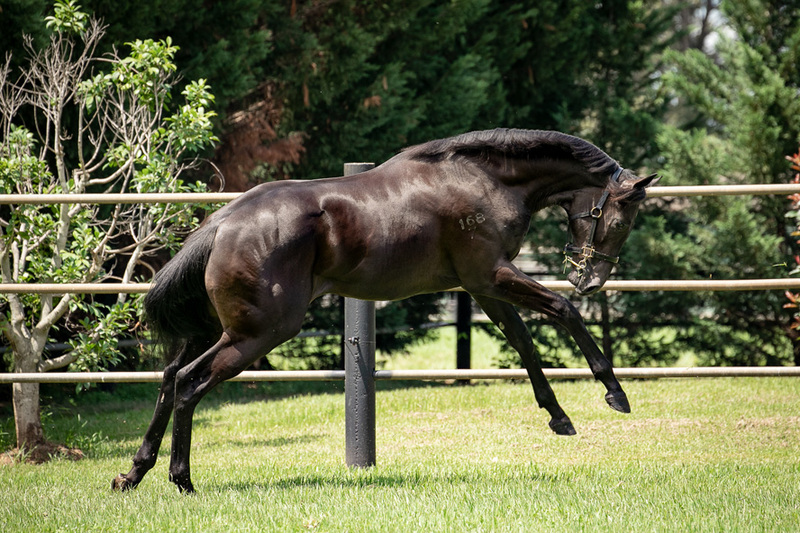 This horse was out of the Gr3 Winning, multiple Gr3 placed & Gr1 performed mare LADY CHAPARRAL – a daughter of Champion Sire HIGH CHAPARRAL. 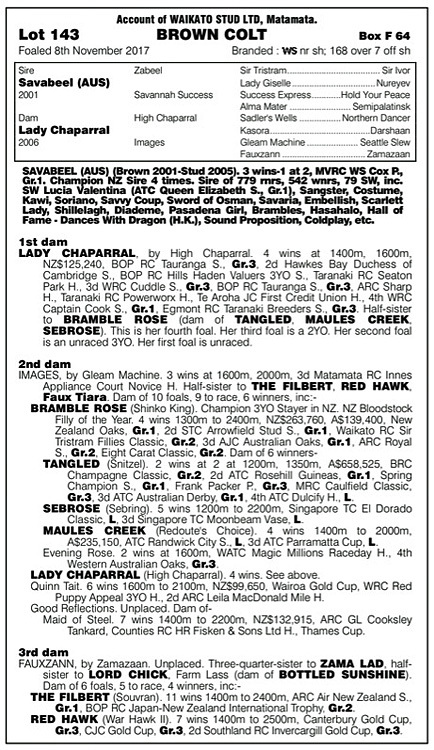 LADY CHAPARRAL is a 1/2 Sister to Gr1 Winning Champion Stayer BRAMBLE ROSE – Dam of Stakes Winners TANGLED, SEBROSE and MAULES CREEK. 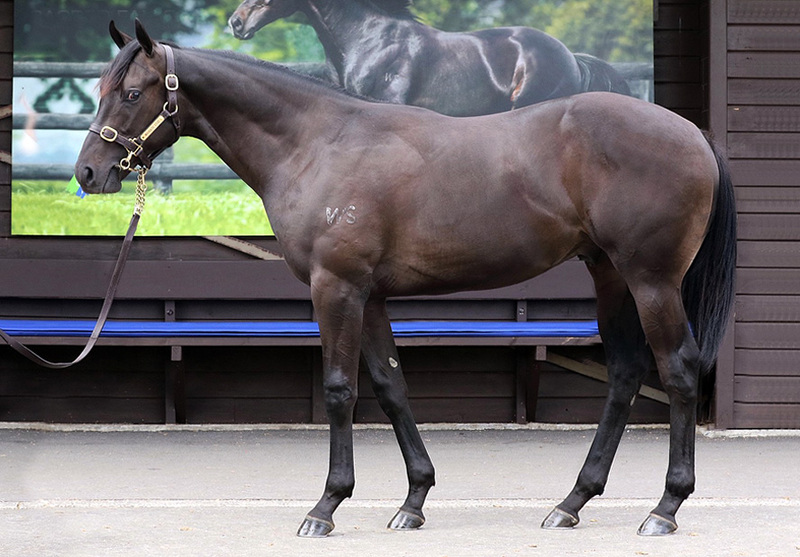 This horse had been purchased as a Yearling at the 2017 NZ Bloodstock Premier Yearling Sale for NZD $220,000 by the Hong Kong Jockey Club with the purpose of being re-offered in their 2019 HKJC International Sale. 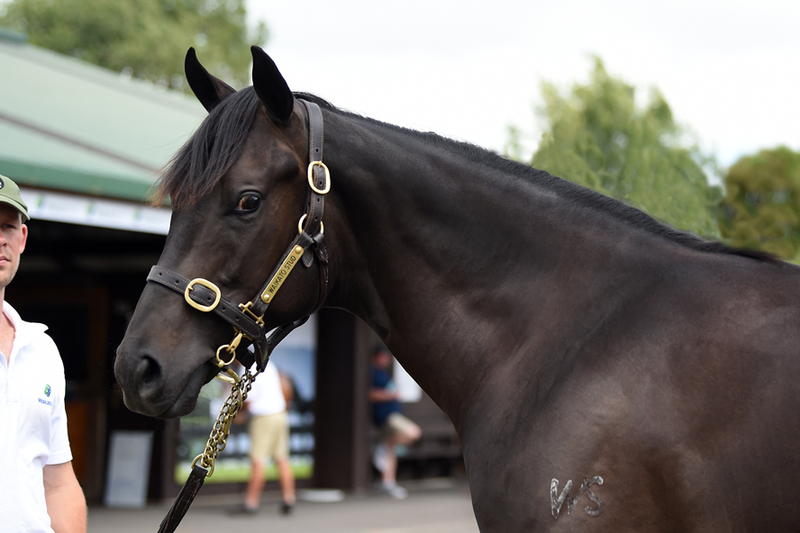 When the bidding was over, the horse was sold for HKD $3,700,000 (AUD $665,468 / NZD $688,500). 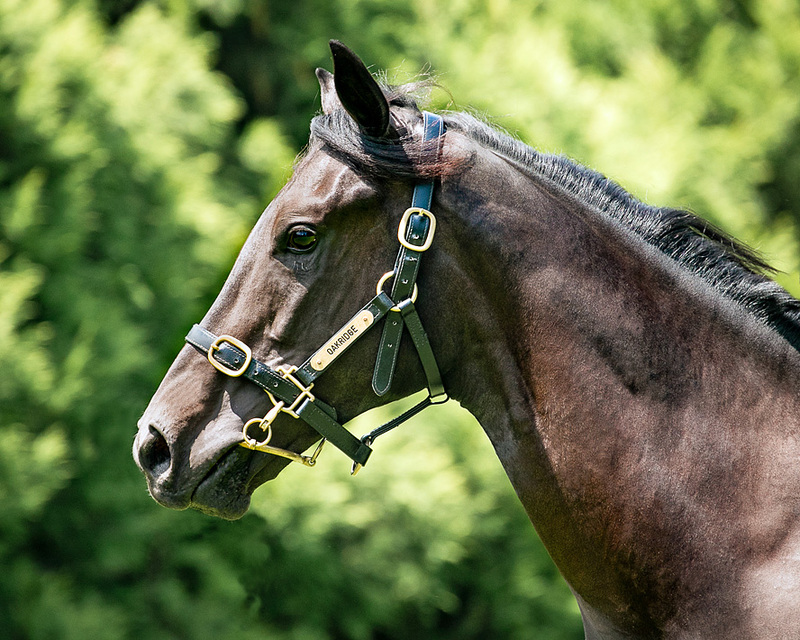 A NZD $468,500 increase - for a horse that is now two years older and gelded – two aspects that should devalue rather than increase value. Taking holding costs such as training and transport into consideration, it would still represent a $400,000 + profit. 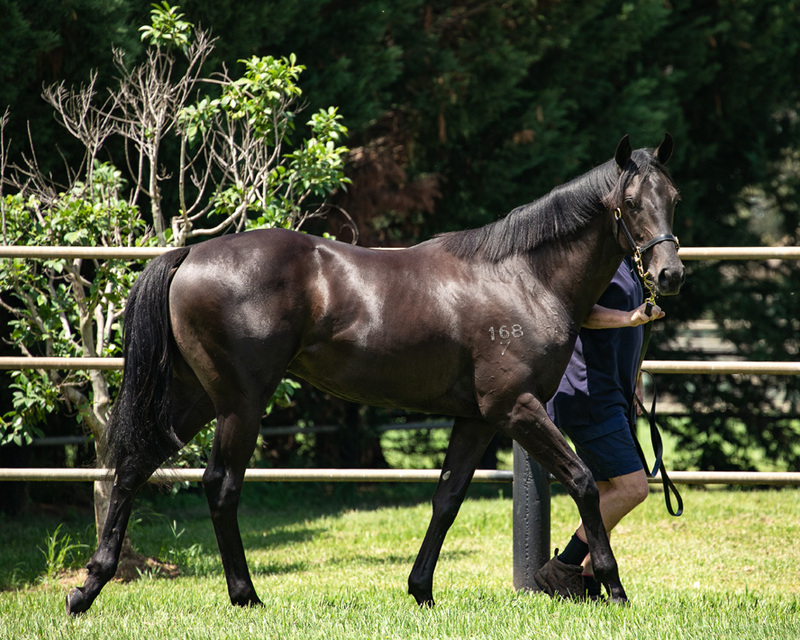 Owners and Followers of Dynamic Syndications would be aware that at the 2019 NZ Bloodstock Premier Sale held at Karaka, Dynamic Syndications purchased the 1/2 brother to Lot 19 by Champion Sire SAVABEEL for $190,000 + GST. 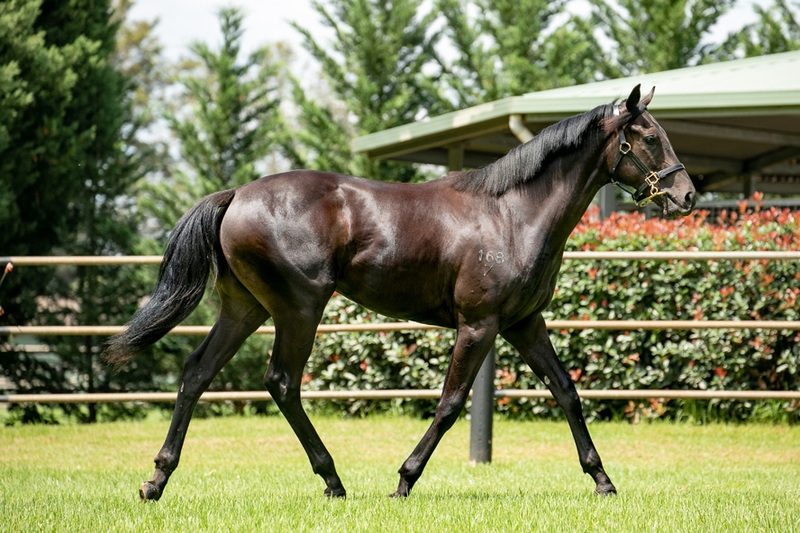 Offered by NZ’s leading thoroughbred nursery WAIKATO STUD, our colt is flawless and in light of what has transpired at the Hong Kong International Sale, now would be recognised as one of the Brilliant Buys of 2019. 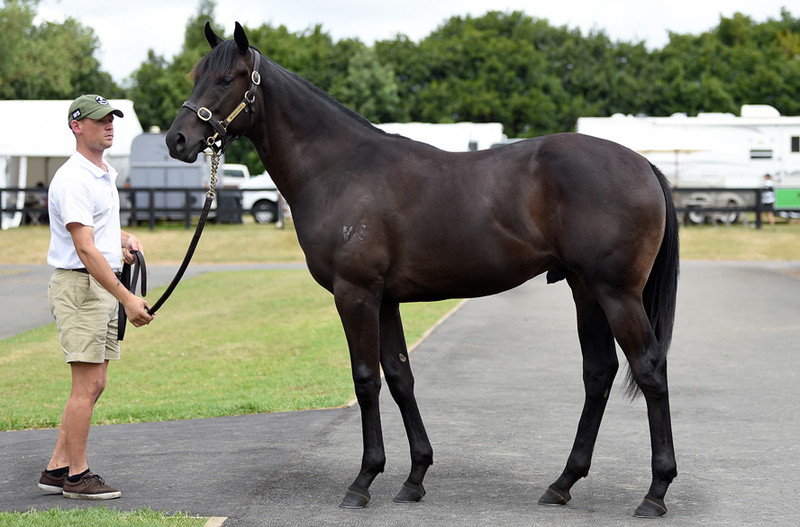 Especially since the now 2YO Full Brother to our Colt sold at the 2018 NZ Bloodstock Ready-To-Run Sale as a Top Lot at NZD $500,000 and he was also sold to Hong Kong Interests. 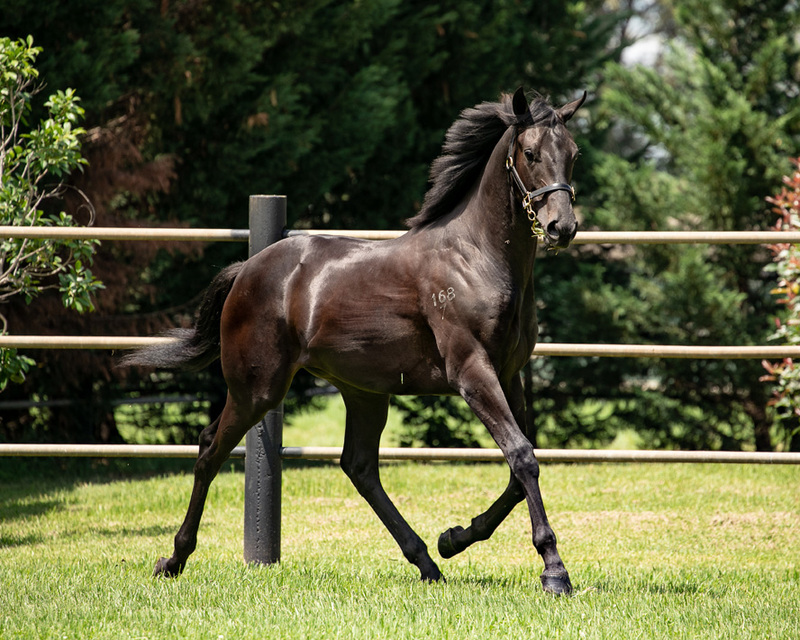 If the Full Brother sold as a Ready-To-Run Colt for NZD $500,000 and the 3YO gelding 1/2 brother by a lesser sire just sold for NZD $688,500 – then what’s the true value of our colt which is both a Yearling and Still a Colt? The answer is significantly more now, than the $190,000 + GST we purchased our colt for! 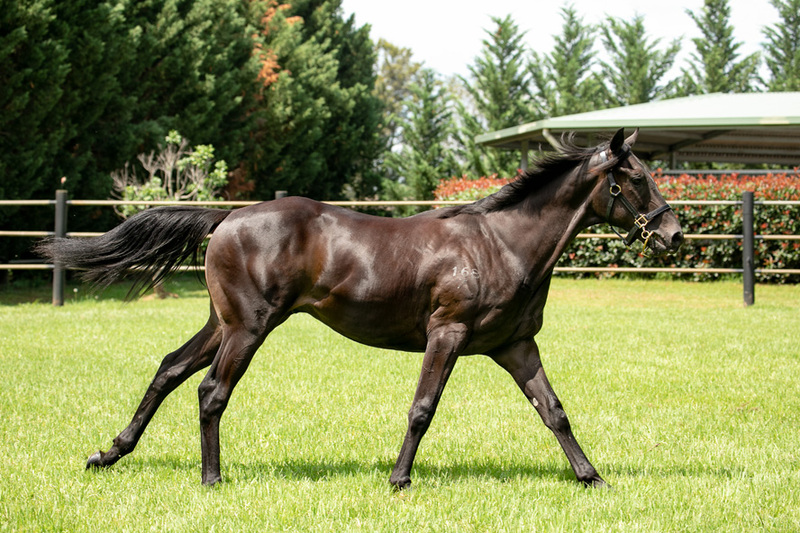 Here is the link to the webpages of our SAVABEEL x LADY CHAPARRAL Colt which is online in our Upcoming Syndications section. 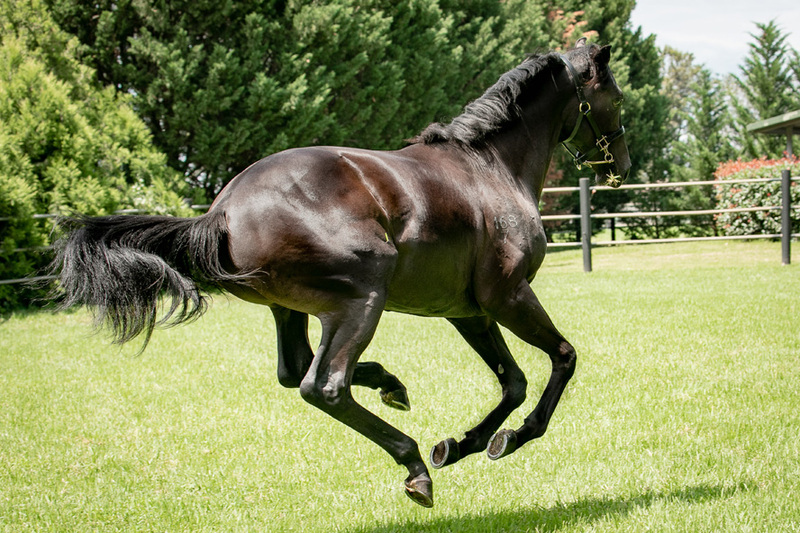 He is an absolute Adonis – A Big Strong Masculine Colt that is special on the eye. 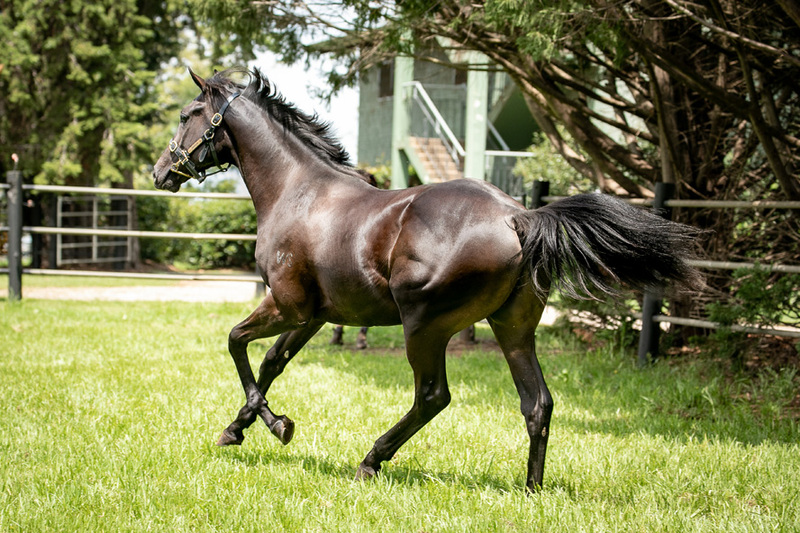 100% Clean on X-Rays and Endoscopic evaluation, with flawless conformation and bred on a brilliant A+++ proven cross, he’s by the BEST STALLION in NZ & our colt’s from a Top Class Racemare who herself is a half-sister to a Champion. This colt we purchase was deliberately selected to aim at the 3YO Classic Races such as the Guineas and Derbies and then onto the Cups and the Plate as an older horse. RACE THE BEST ~ WITH THE BEST ! Physically and Genetically this Colt looks Superior ! The ultimate CLASSICS CONTENDER ! 5% Shares at $15,450 inc GST & ALL COSTS to 31 July 19.
out more on 02 9540 1511 or 0409 464 378.